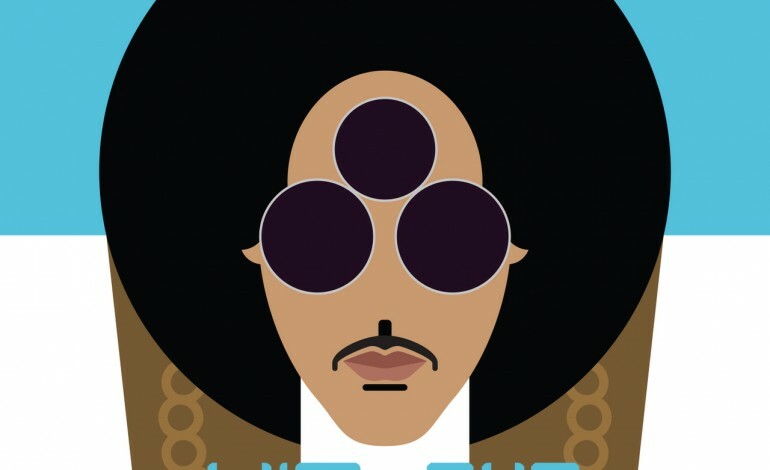 Using Jay-Z’s new online streaming service, Tidal, Prince releases his new album on Monday. Prince’s new album, HITNRUN, is getting a lot of attention for its sole release on Tidal. The artist has removed all of his works from all other online streaming services except Tidal as of July 1st of this year. According to NYDailyNews.com, he chose to make this change and to devote himself to Jay-Z’s $9.99 a month online streaming service for one simple reason, better sounding music. Tidal has an option for its listeners to upgrade their sound with a high fidelity option for a surcharge of $10. Apart from Prince’s backup band, 3rdEyeGirl, there is a whole mess of talent that the Purple one chose to accompany him on the album. According to STEREOGUM, the album features appearances by Rita Ora, Lianne La Havas, Curly Fryz, and Judith Hill. Starting today as a last surprise to his fans, Prince will release what he calls the “Purple Pick of the Week” through Tidal’s “What’s New” section. The purple pick will include a different new song or rarity of his choosing, according to STEREOGUM.